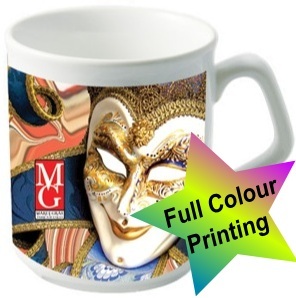 Sparta Dye Sublimation Ceramic Mug - Express Corporate - Promotional Products - Delivered Fast! Popular promotional ceramic mug. Printed full colour with your wrap around design.